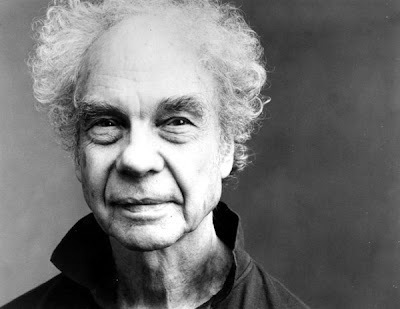 Merce Cunningham’s career spanned more than 5 decades and he worked with everyone from Martha Graham to Radiohead. He trained dancers such as Paul Taylor and Trisha Brown. As for the Reaper, well, it took him 90 years to get to him, I guess at dances he’s just a big doofy wall-flower who can’t really shake it. what's the banner picture? webed feet? Athlete's foot? Toe cheese?